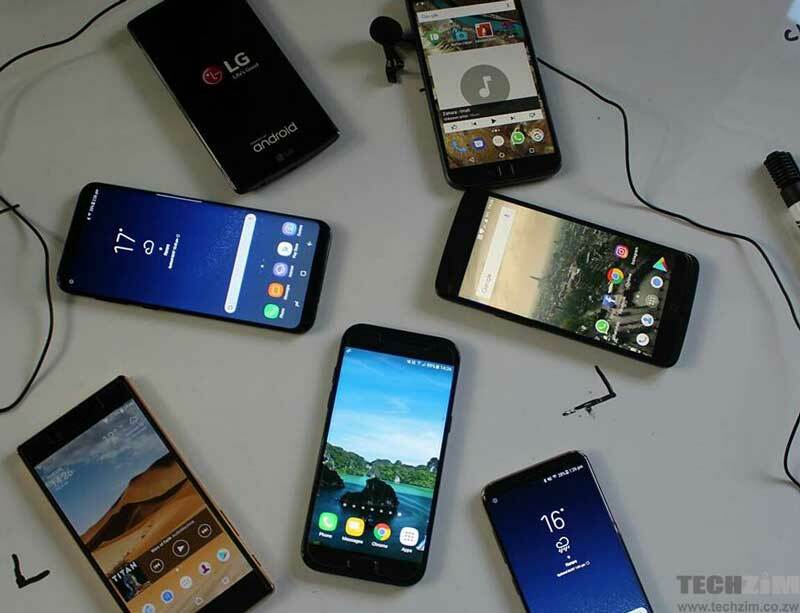 According to a study conducted by the EU Intellectual Property Office in 2017; 184 million counterfeit (fake) smartphones were sold globally in 2015. It’s estimated that these devices cost about 45.3B Euro ($53 billion) in losses to genuine manufacturers each year. This is where Qualcomm enters… The company which manufactures chipsets for industry giants such as Samsung, Apple, LG and countless other devices is stepping in and attempting to put an end to this mess. They have created a platform called Device Identification, Registration and Blocking System (DIRBS). The platform will check in-country databases that are maintained by governments to confirm that devices haven’t been stolen, have been properly imported, have passed required certifications and have been allocated globally unique identifiers. The goal is to have regulators take action to mitigate the number of devices that do not meet the required standards from being registered with cellular networks. On the consumers’ side, very few know how much risk they are exposing themselves to when using clone devices. Because clone devices can’t be accounted for, it’s easy for manufacturers to pre-install malware that seeks to steal personal information, make payments or manipulate messages. Manufacturers of clone devices use invalid or duplicated IMEIs (International Mobile Equipment Identities) which violates requirements that each device have its own GSMA-assigned unique and unchanged IMEI. Devices with duplicate IMEIs pose security concerns as their true origin cannot be traced, making them an attractive tool for the criminals who do not want to be tracked. DIRBS aims to kill two birds with one stone as it not only makes it harder to sell clones but it also makes it harder to resell stolen devices. Stolen devices are often reprogrammed with invalid or duplicate IMEIs making it difficult, if not impossible, to block these devices. As indicated before, these devices are also a safe haven for criminals so the government should be concerned about that as well. Counterfeit devices are usually sold to people who are not tech savvy. Because that’s the case, these people rarely make considerations about privacy and authenticity. In fact, most of the times consumers buy these devices, they are under the impression they’ve bought the real thing. Qualcomm’s solution could work if implemented as they wish. If a phone is flagged early in its lifecycle as having a duplicate IMEI and it can’t be registered on any mobile network, that effectively makes that device a useless brick. Essential, Qualcomm is trying to nip the clone market in the bud. The outcome of this lies heavily in the hands of Network Operators, regulators and the governments themselves. If they don’t embrace DIRBS we may never even get a chance to see whether or not the solution on offer is effective. 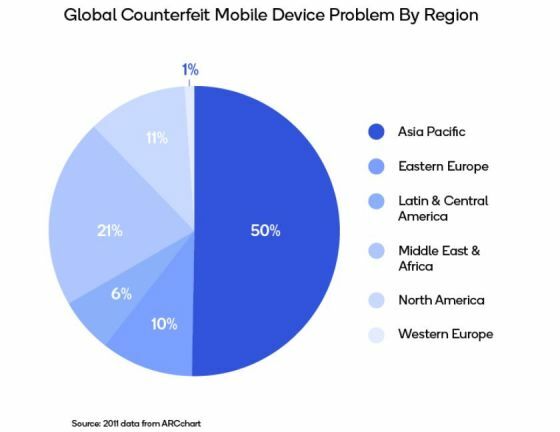 Qualcomm’s DIRBS platform has also been made open source which means governments, regulators and any interested parties can help destroy the counterfeit mobile market. Download software on Github.